Disaster recovery is critical for business continuity, we all know that. But, how often is your strategy tested? 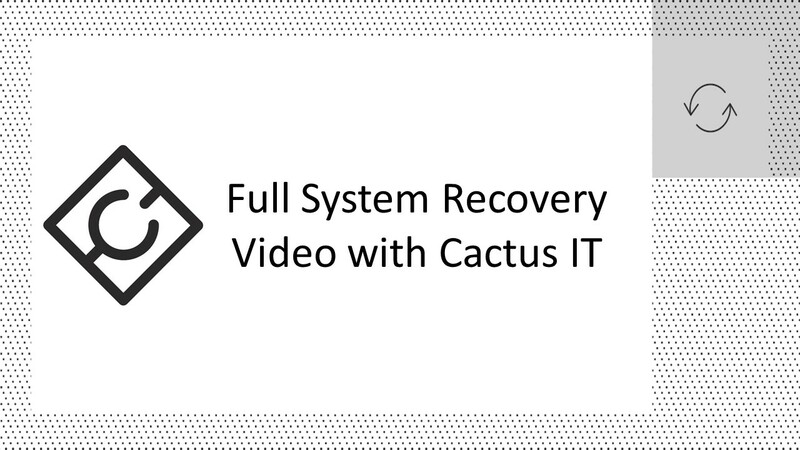 In the video below, I demonstrate the backup and recovery of a Windows Server 2012R2 virtual machine using Cactus IT infrastructure powered by Redstor Backup Pro ESE software. Redstor Backup Pro ESE (enterprise server edition) includes the "Full System Backup" feature that allows the software to take a complete backup of the server and all of its contents. This backup is sent to our cloud infrastructure where it is encrypted and replicated to a second secure location. The restore process is very flexible and can be at a file and folder level, application level or complete Server level. This is done using Redstor's Instant Data feature that runs as a separate application and does not require the full backup software to recover your server. It is easy to use and optimised for Cloud Backup. I demonstrate a full Server recovery to Microsoft Hyper-V infrastructure that quickly recovers the server as a virtual machine. The complete process from starting the restore to logging onto the recovered virtual machine takes around 30 minutes. The download of the virtual hard drive took me around 25 minutes over my fibre ADSL connection, the solution is very flexible and there are also options to recover your data from a high speed local (LAN based) backup. 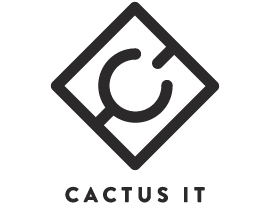 Cactus IT are available to design, install, test and maintain your backups with our hosted infrastructure and centrally managed, automated, cloud backup software. Please contact us if you would like any advice or assistance.